Fuel up all weekend long and beyond with these two food- and drink-centric events. Now that spring has finally sprung, get outside and enjoy some beer. This annual event outside Global Brew Tap House in Rock Hill spotlights the best in canned brews. 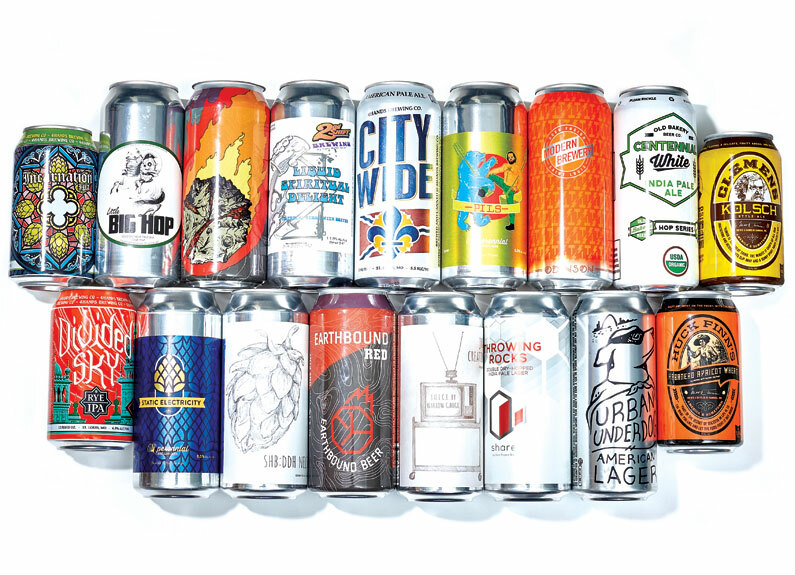 Purchase a cold can from breweries like Odell Brewing Co., Schlafly Beer, 4 Hands Brewing Co. and Destihl Brewery, then pick up something to eat from food trucks Slide Piece and Savor the Southwest. Live music from Jason Garms as well as Andy Gaffney & The Highway Saints provides the soundtrack at this family-friendly event. Extend the weekend at Acero Ristorante in Maplewood, where it hosts a four-course wine dinner with Italian winemaker Mauro Manzone of Manzone Wine. Courses include creamy polenta with scallion or ramps, roasted mushroom and La Tur cheese paired with a Barbera D’ Alba 2015 Le Ciliegie, and tagliolini with guanciale, sage, black pepper and piave vecchio cheese served with a Langhe Nebbiolo 2014 Il Crutin. Reservations available by phone. Don’t miss out. Sign up for the Edible Weekend newsletter to get the best food events of the weekend delivered to your inbox every Wednesday.